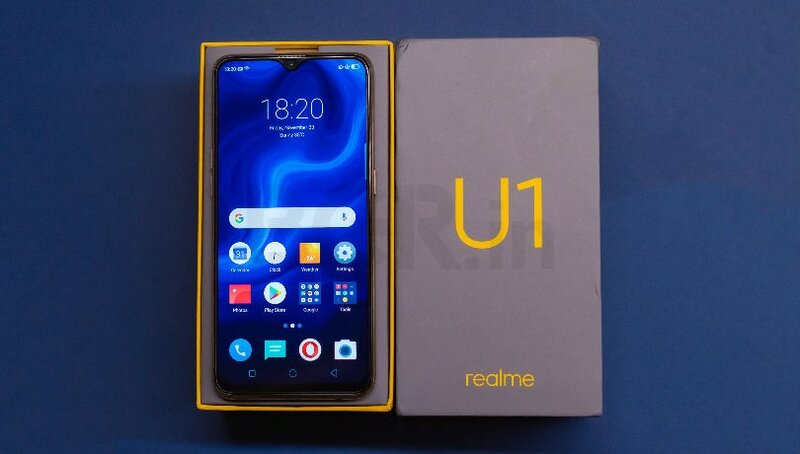 The Realme 1 features a 6-inch display with Full HD+ resolution of 2160 x 1080 pixels and 18:9 aspect ratio. 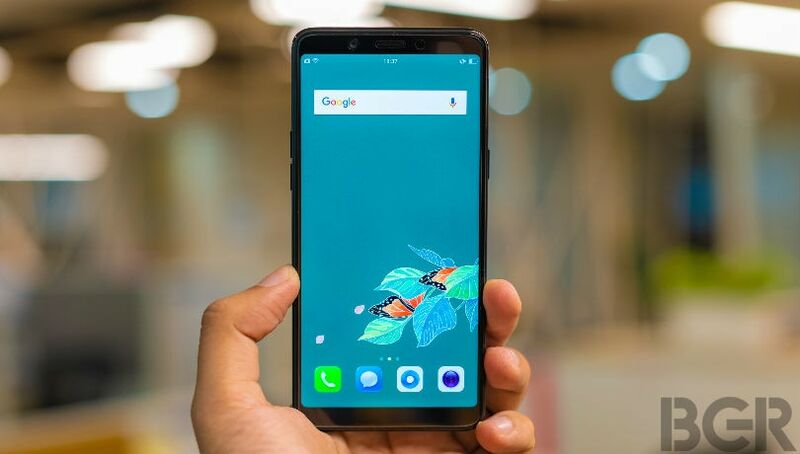 It features thin-bezel design similar to Oppo F7 and is powered by MediaTek Helio P60 SoC. 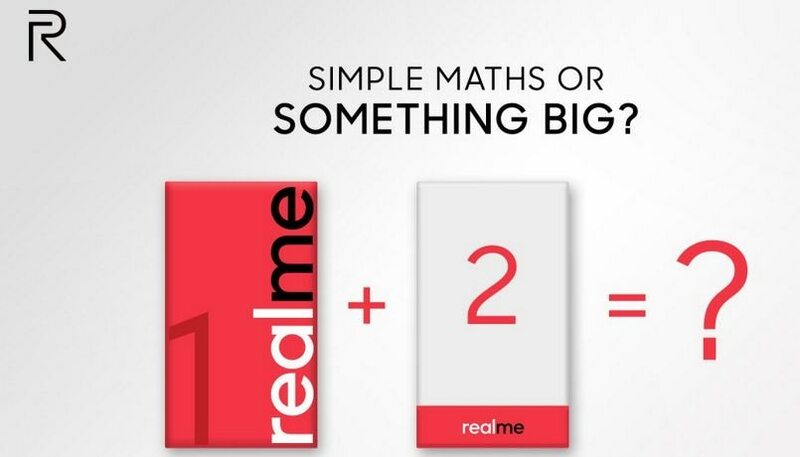 The smartphone will be initially available with 3GB or 6GB of RAM and 32GB or 128GB internal storage. 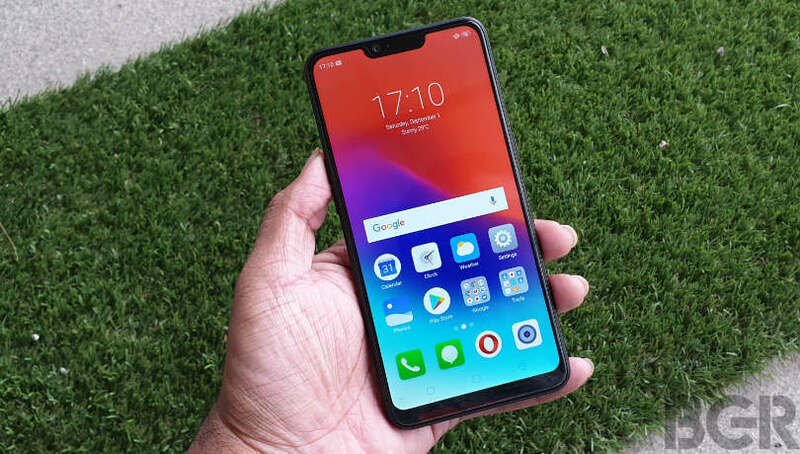 The company plans to add a variant with 4GB RAM and 64GB storage at a later stage. 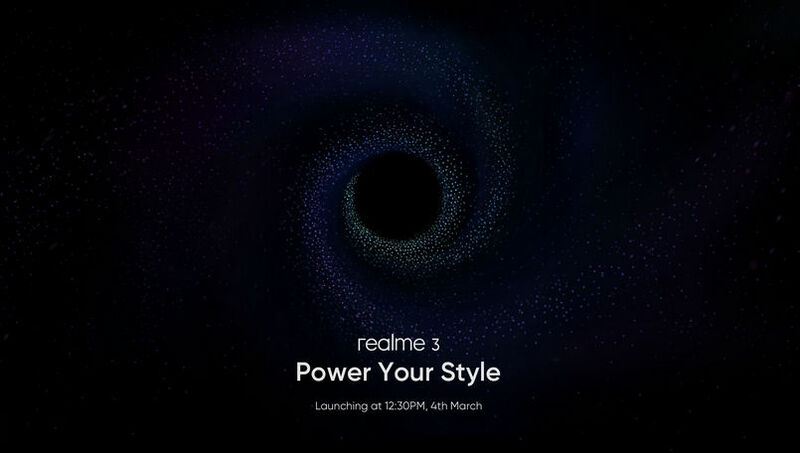 The Realme 1 comes with 13-megapixel main camera with phase detection autofocus and LED flash. 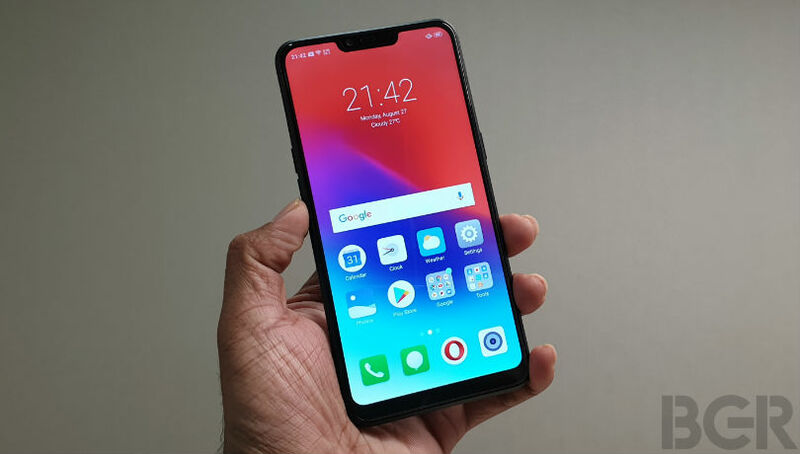 There is an 8-megapixel selfie shooter at the front with bokeh mode. 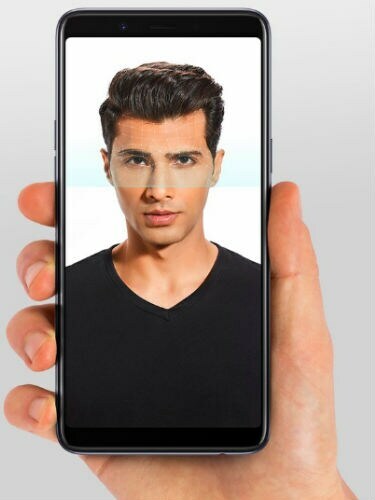 The camera UI comes with AI features which the company claims can detect 296 facial points and is introducing AI stickers accessible with front as well as rear camera.